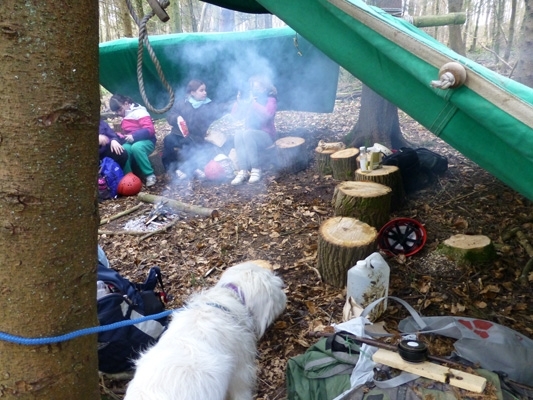 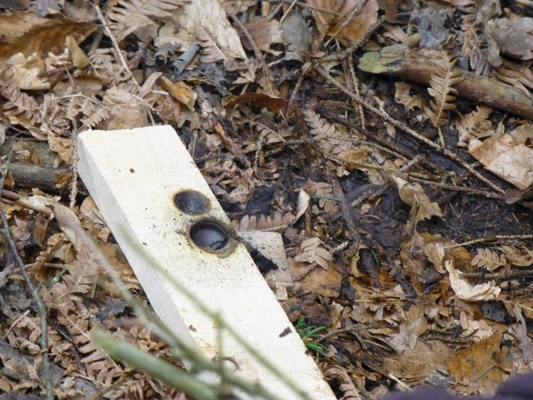 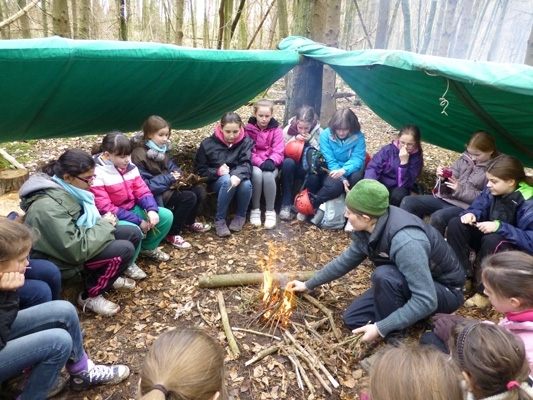 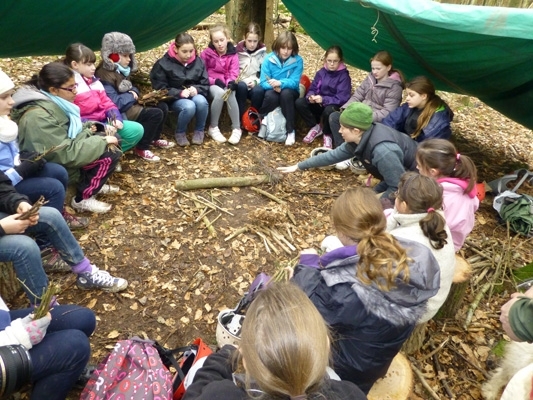 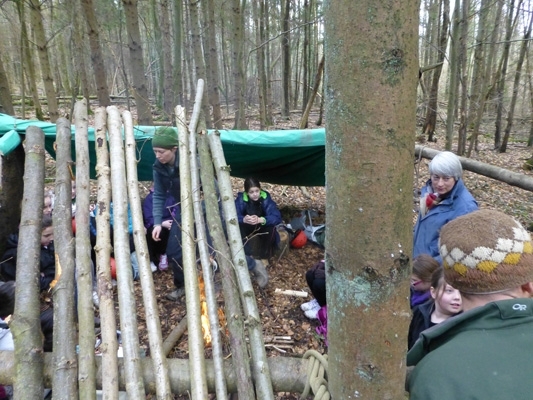 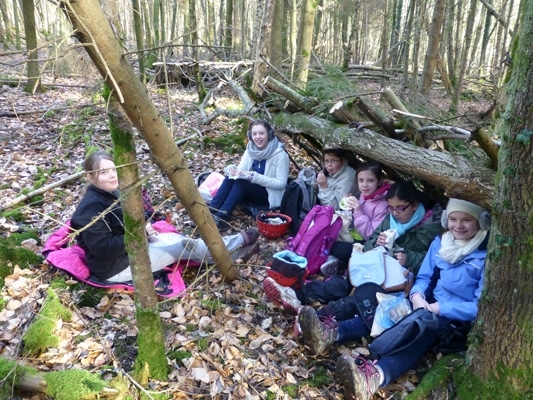 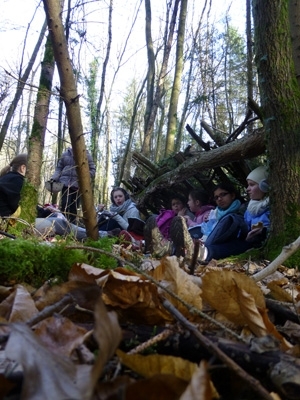 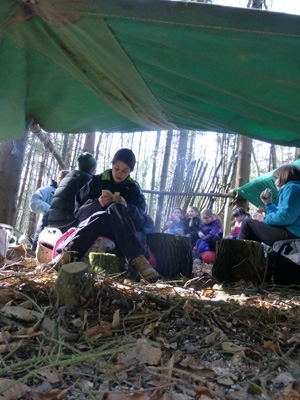 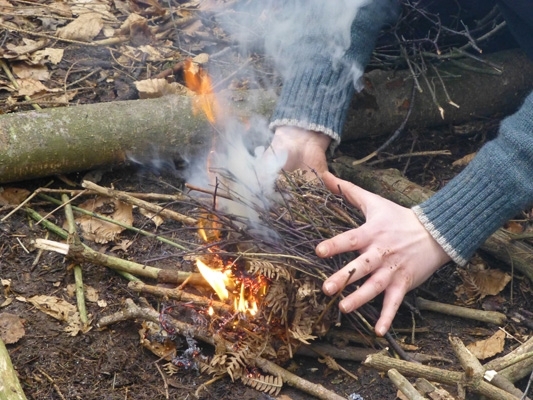 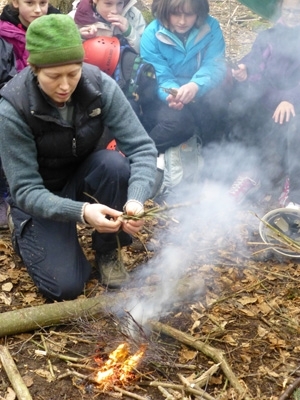 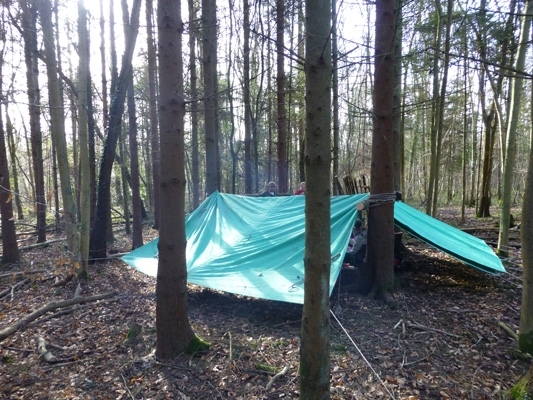 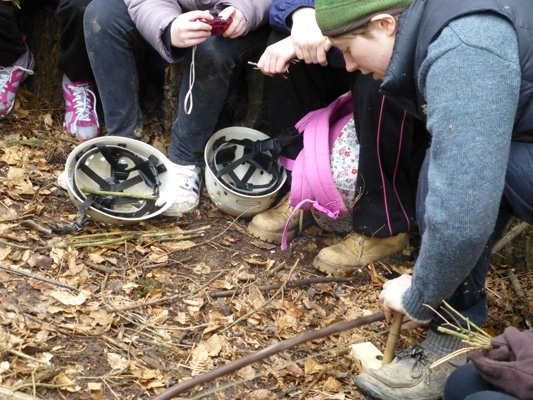 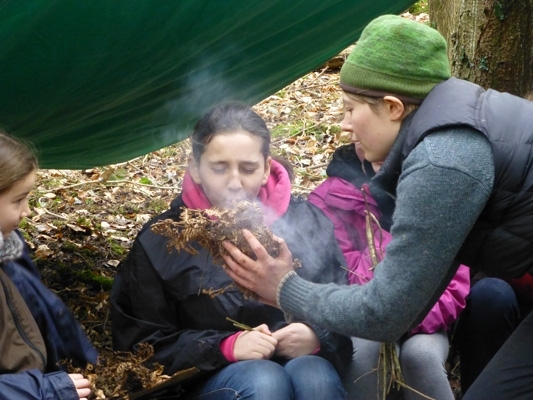 Develop pupils’ awareness of the environment in the most fun way imaginable with a bushcraft day. 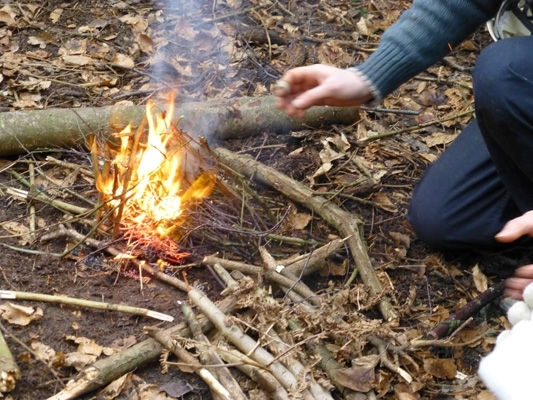 Days are tailored to the age of your participants and can include every aspect of constructing shelters, making a fire, cooking food, and other wilderness skills. 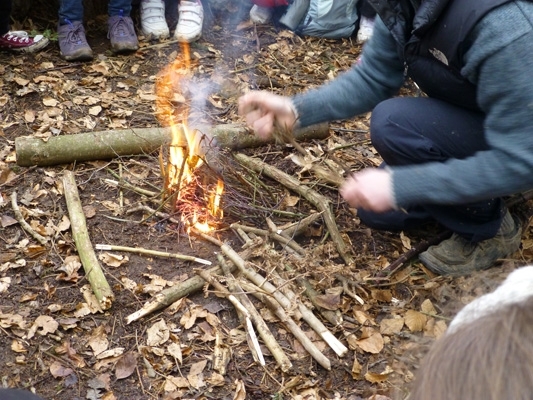 Deers Leap and Blackland Farm are on the same lane so travel time is minimal – you can even walk between the two very quickly.